I’ve recently started to submit some of my flights to the global Online Soaring Contest (aka OLC). 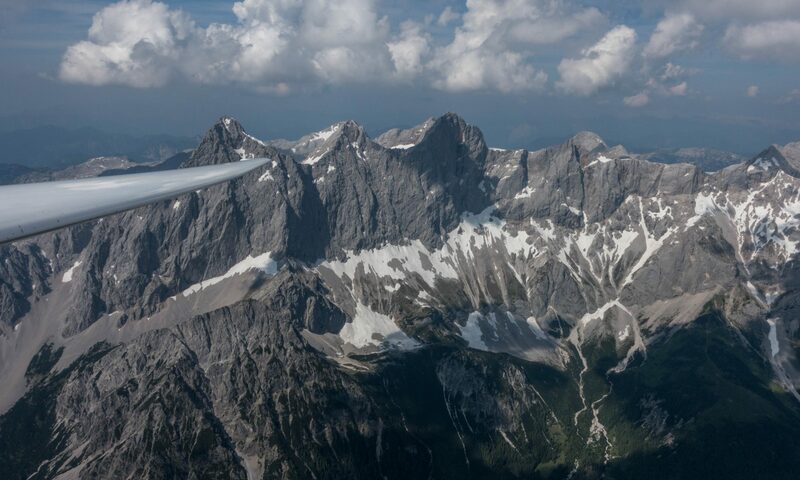 It’s a site maintained by German gliding enthusiasts and is used by glider pilots worldwide to post their flights and engage in some friendly competition. The links below lead to my OLC logbook.